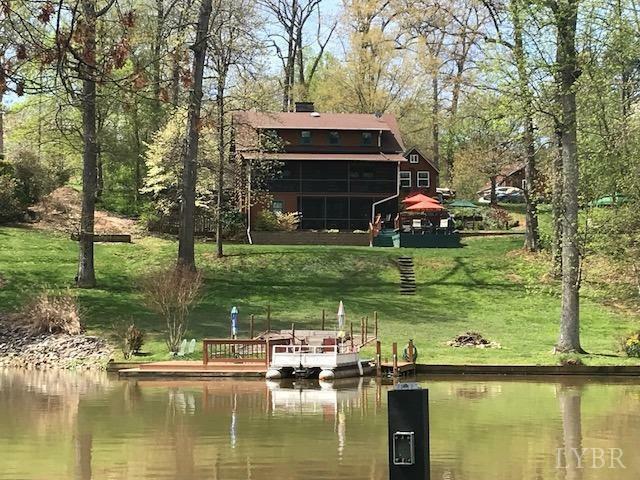 This is one of those special homes where memories are made with all day swimming, late night cookouts, sleepovers, sunny mornings, shady afternoons...Yes, this home is the one you wished you lived in. 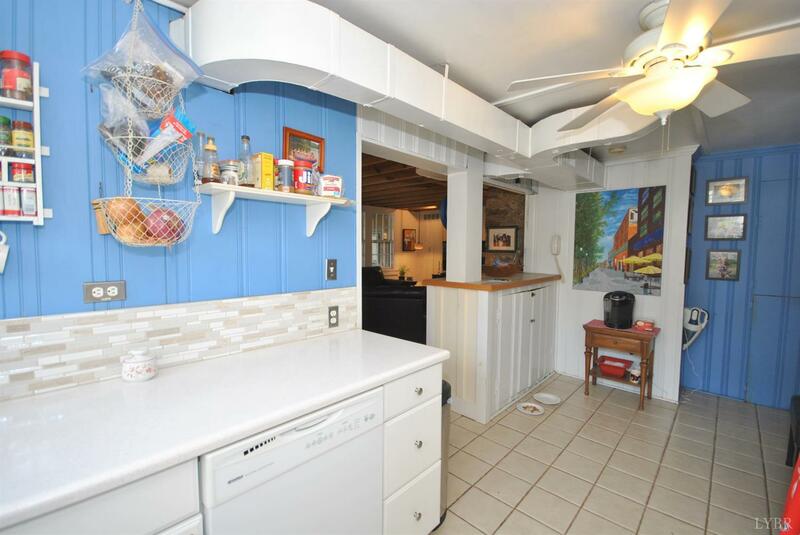 And now it can be yours. 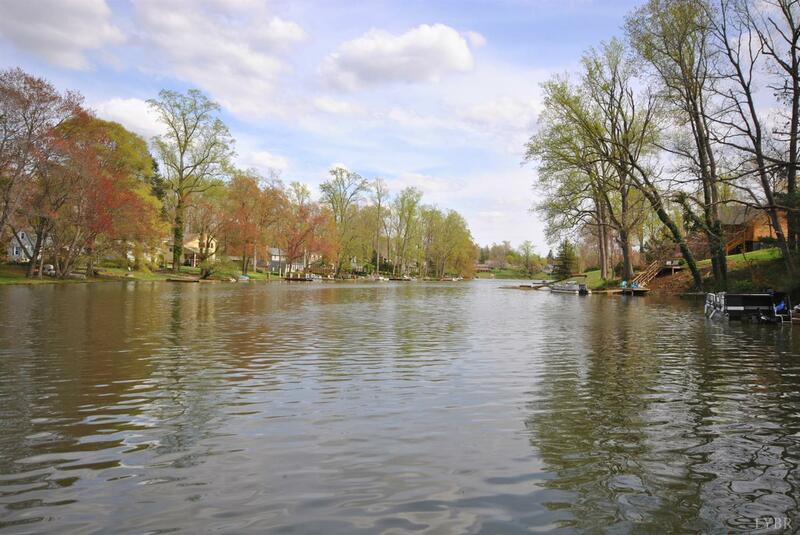 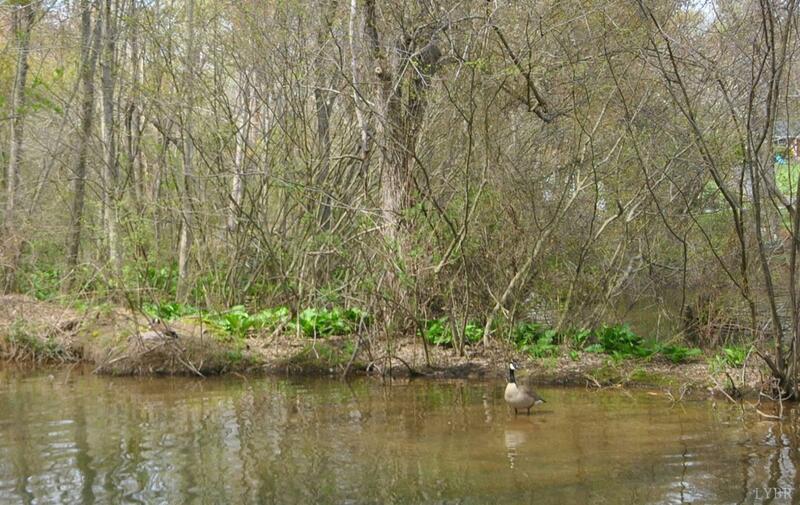 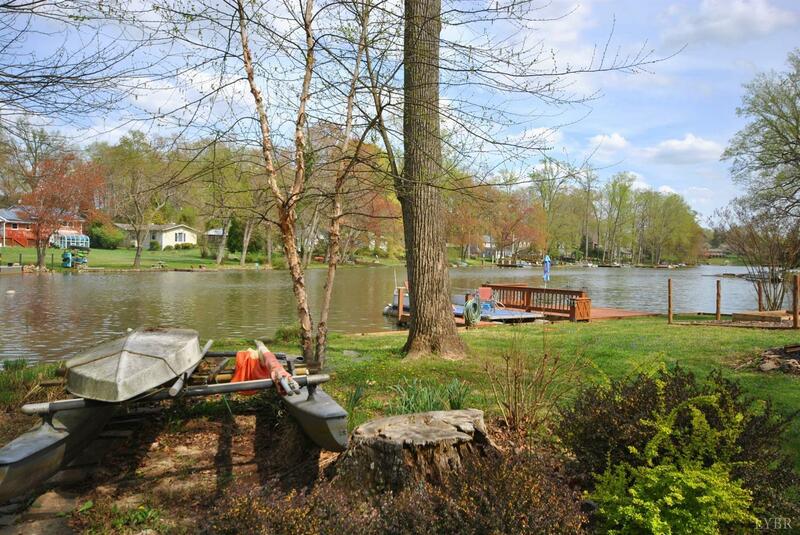 Timber lake, The Gem of Piedmont, Virginia is in Campbell County/Brookville school district. 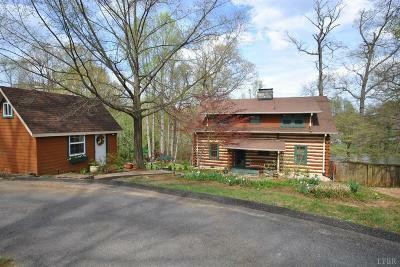 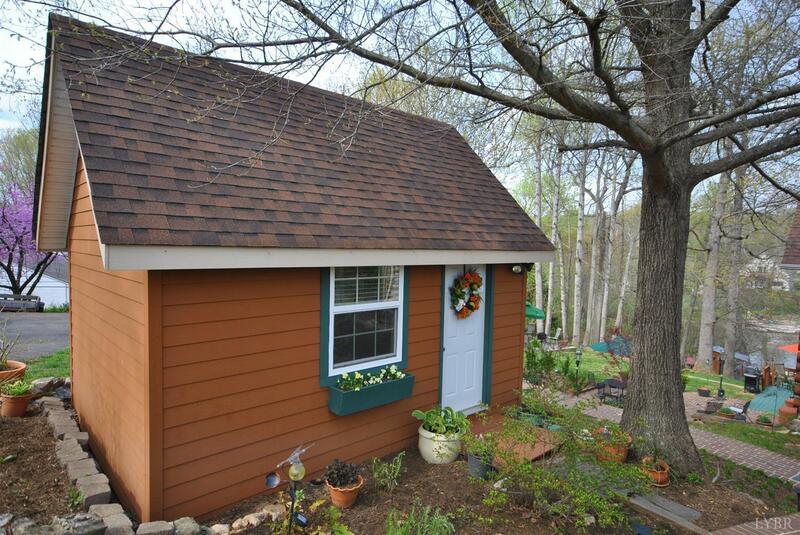 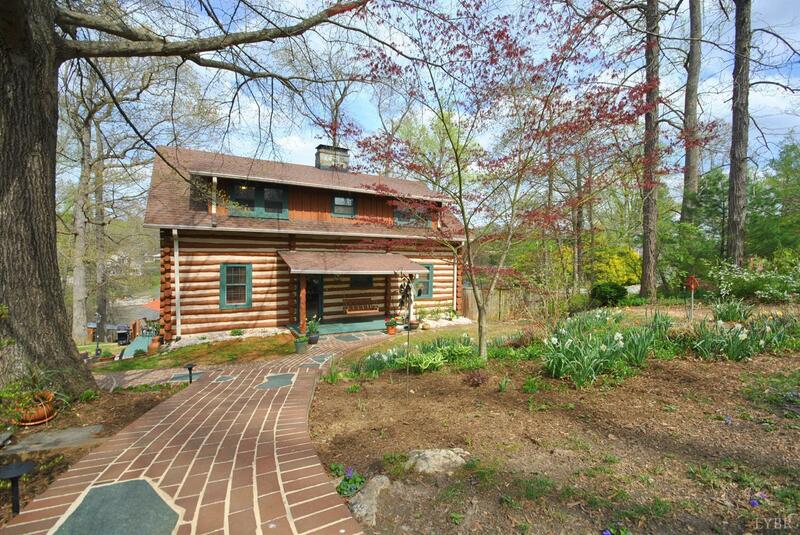 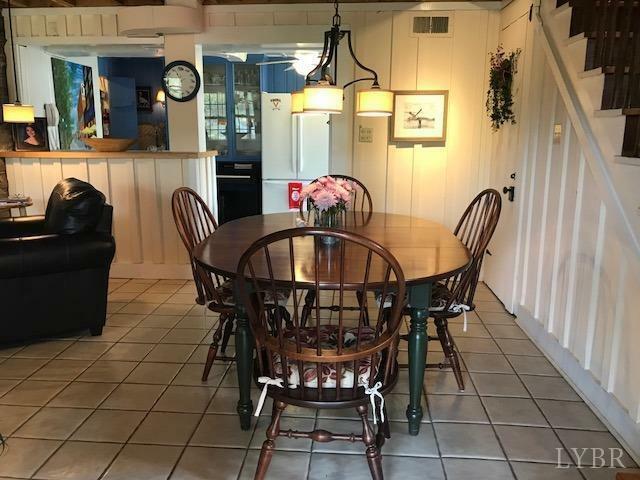 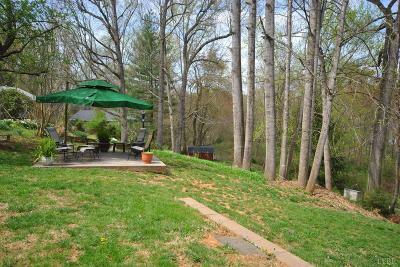 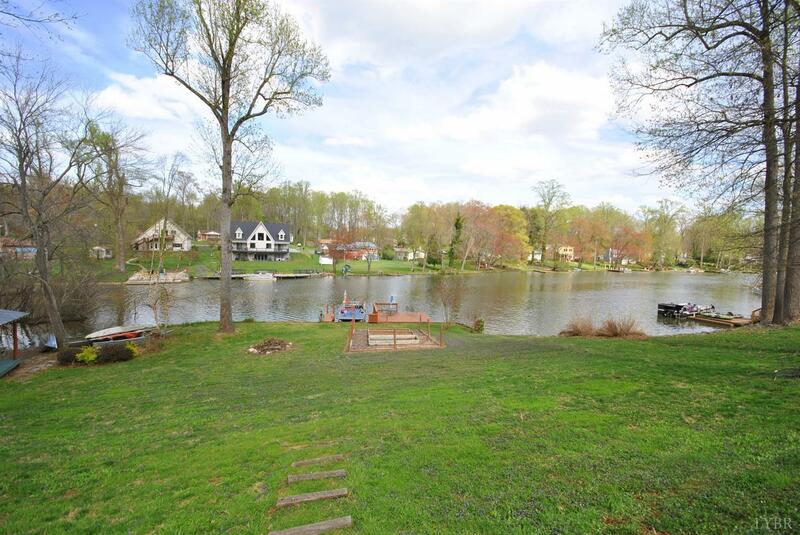 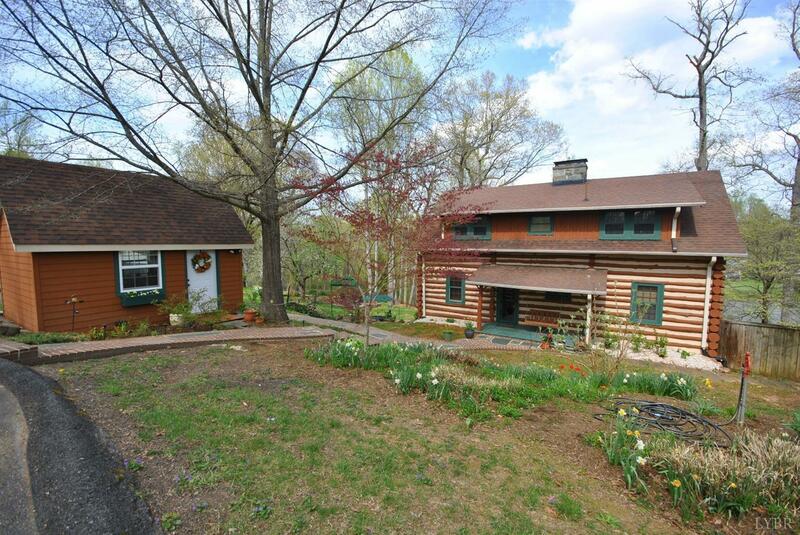 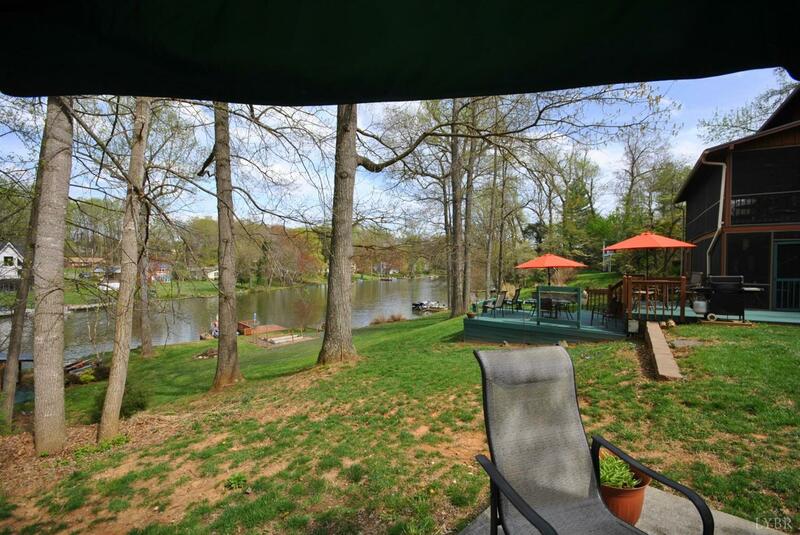 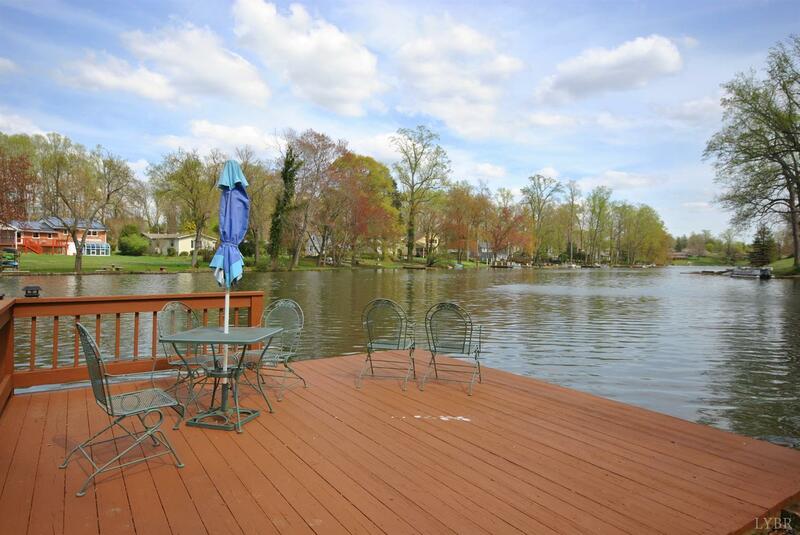 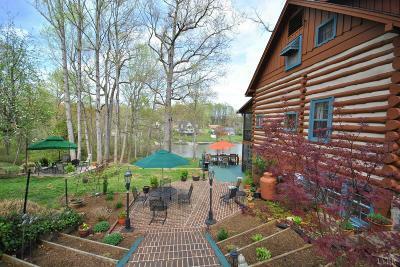 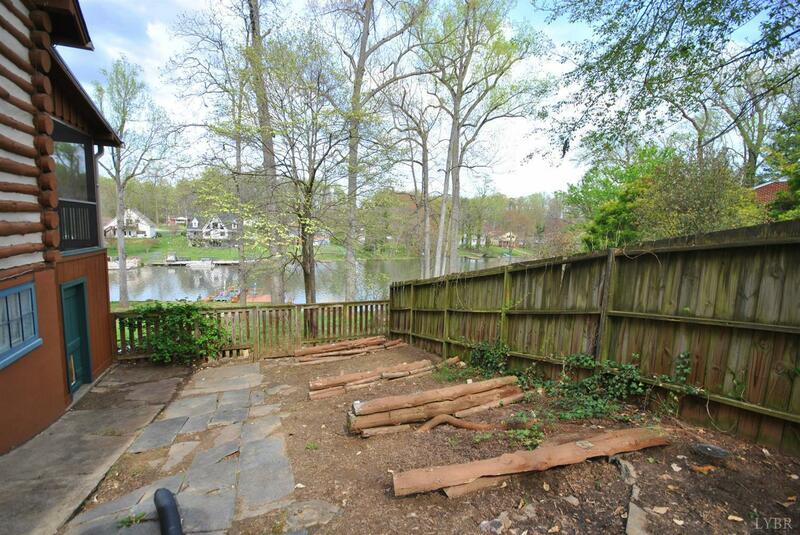 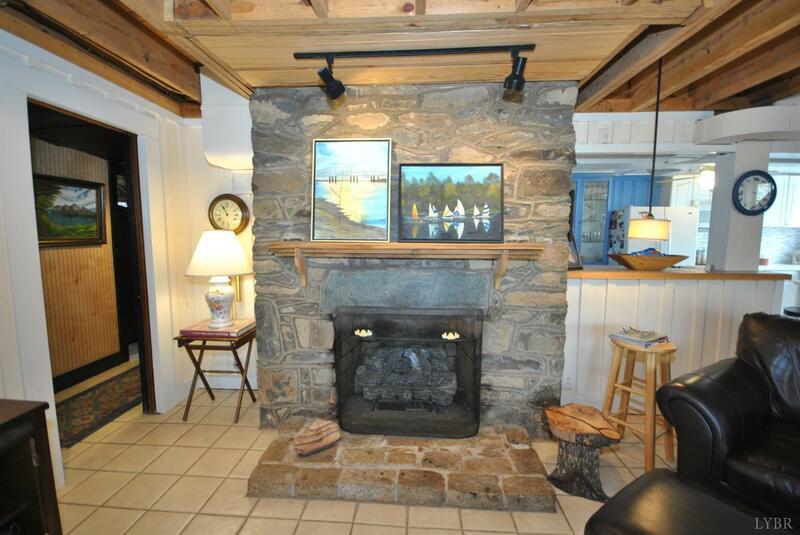 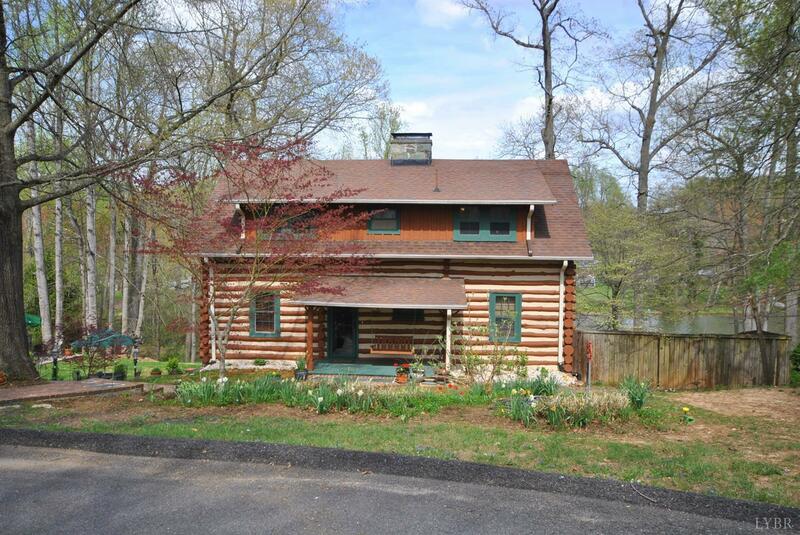 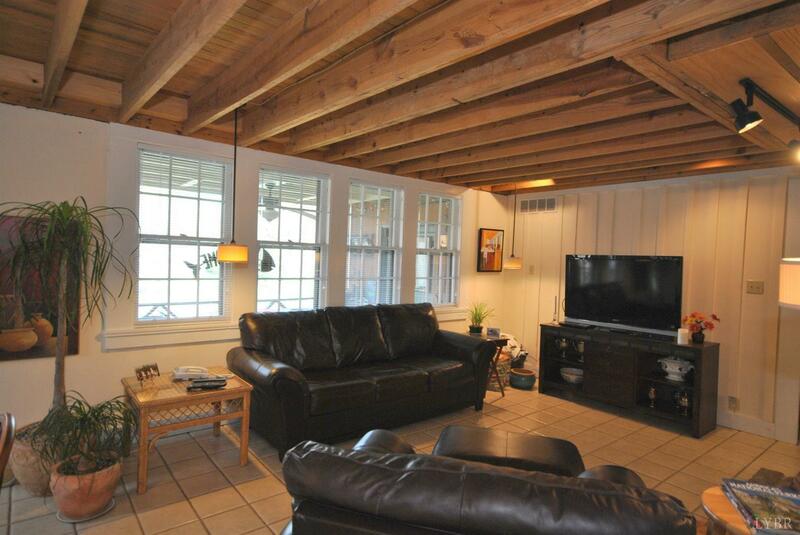 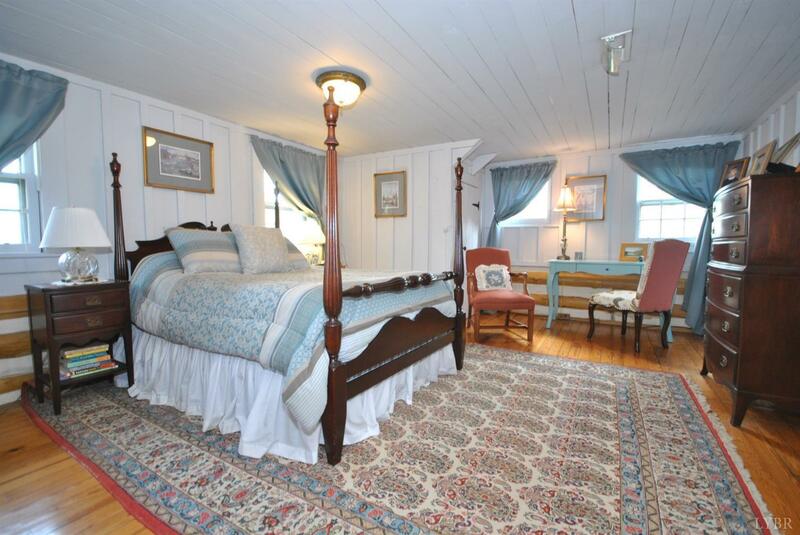 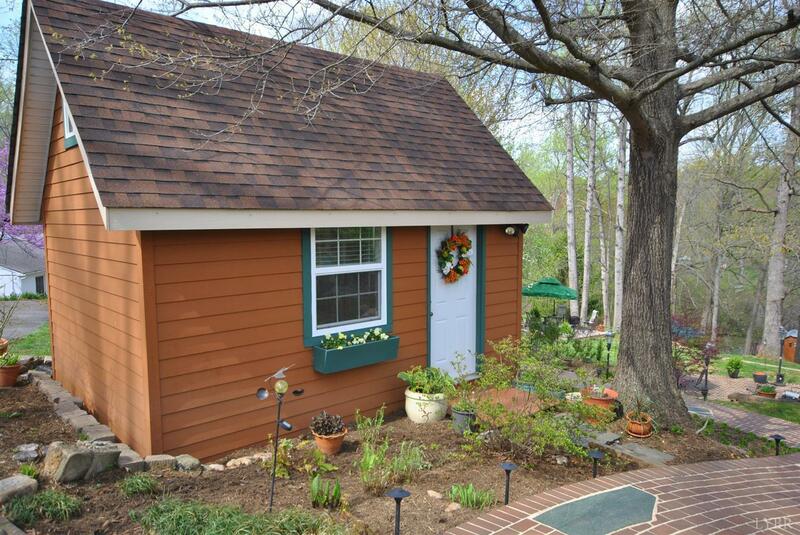 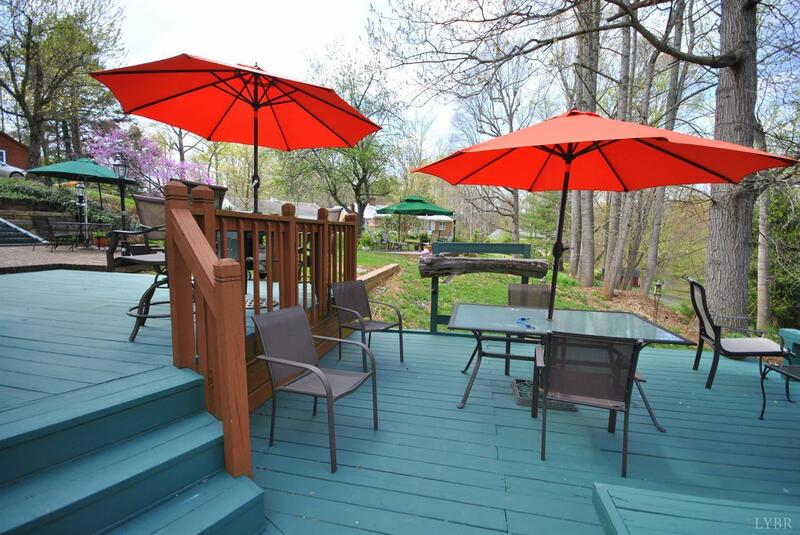 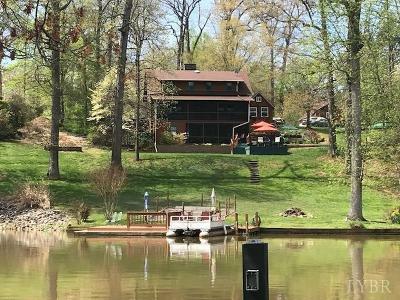 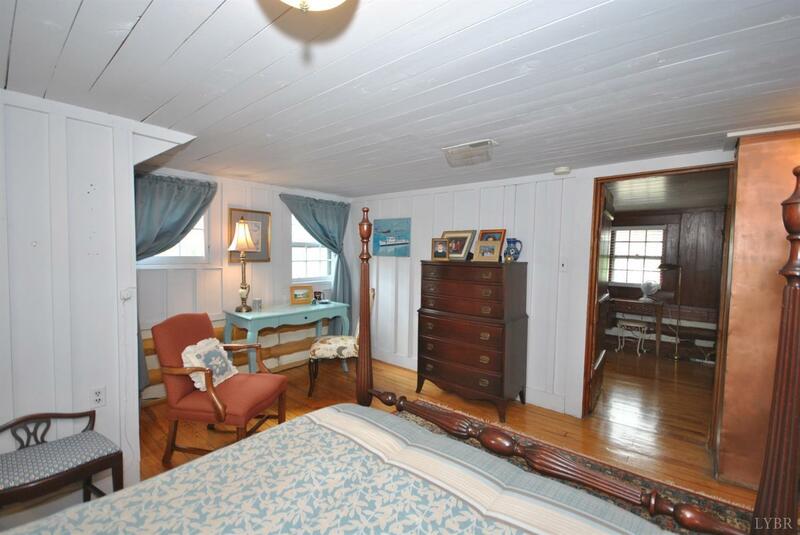 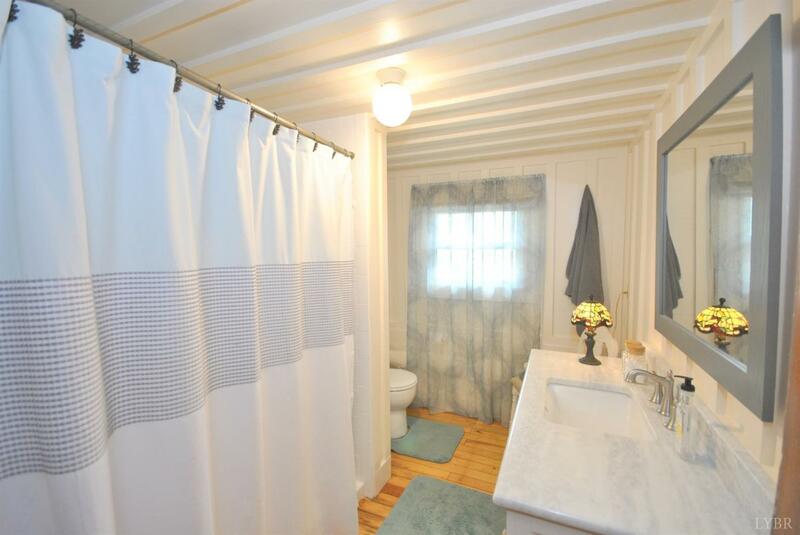 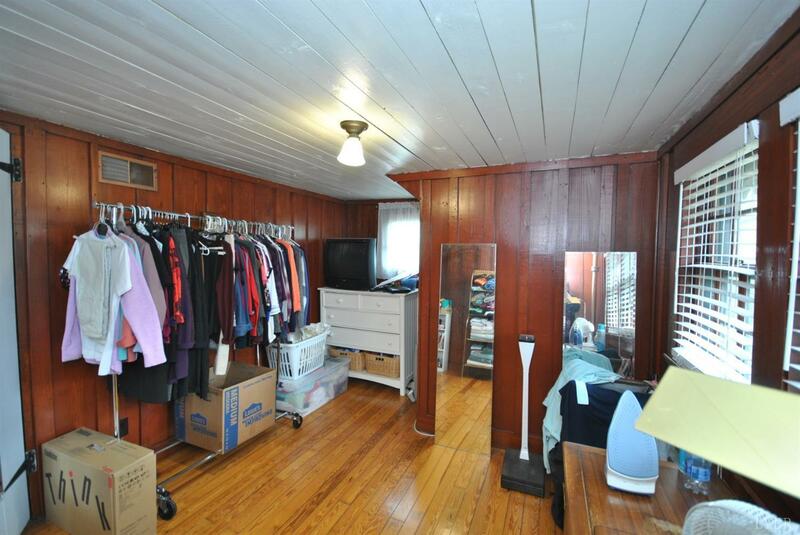 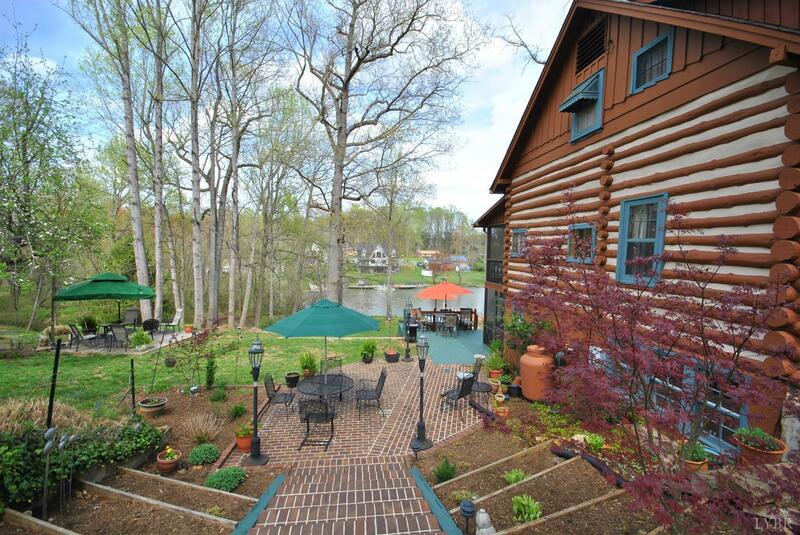 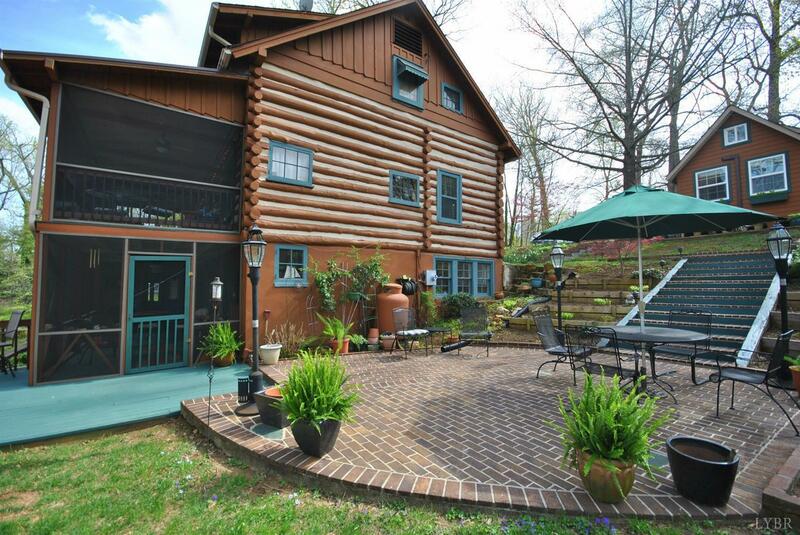 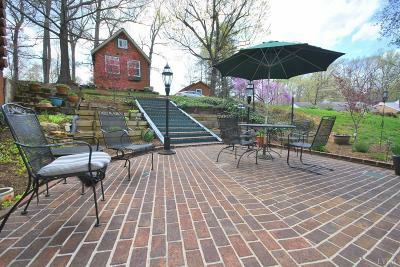 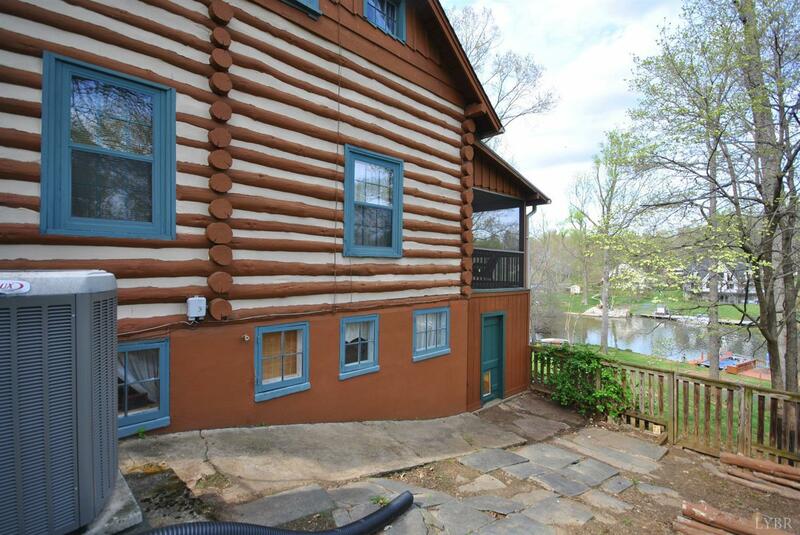 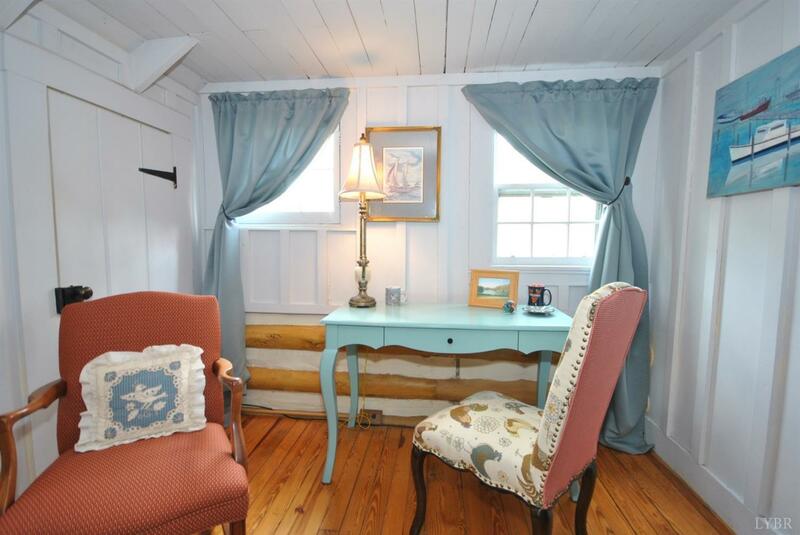 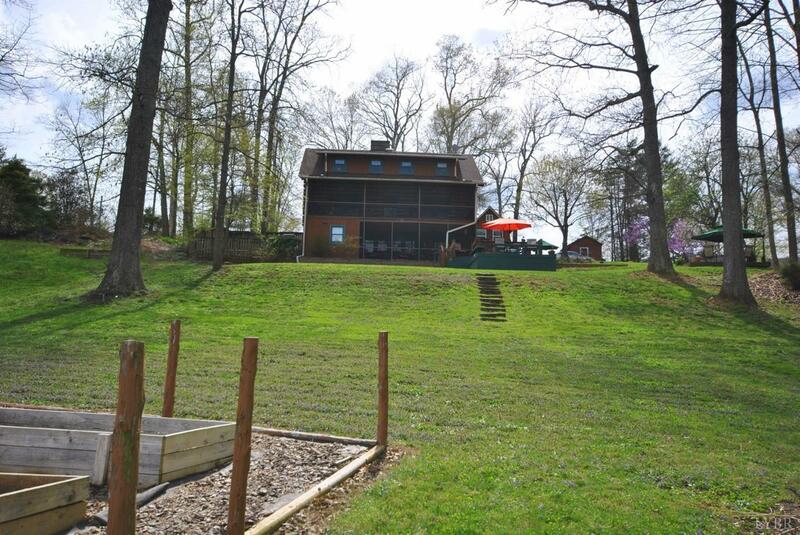 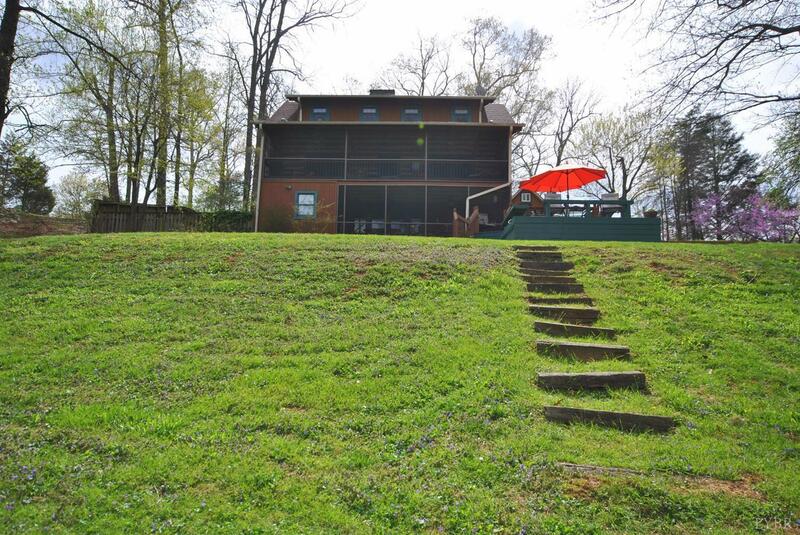 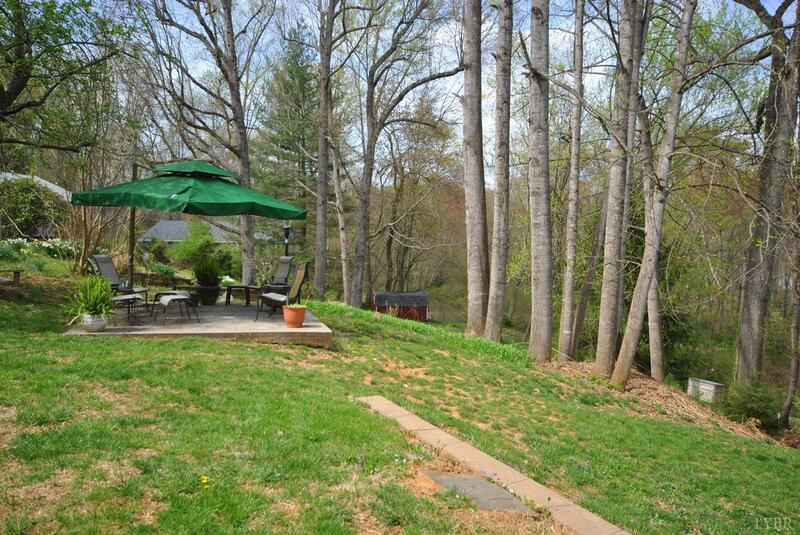 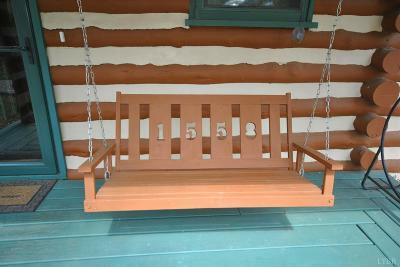 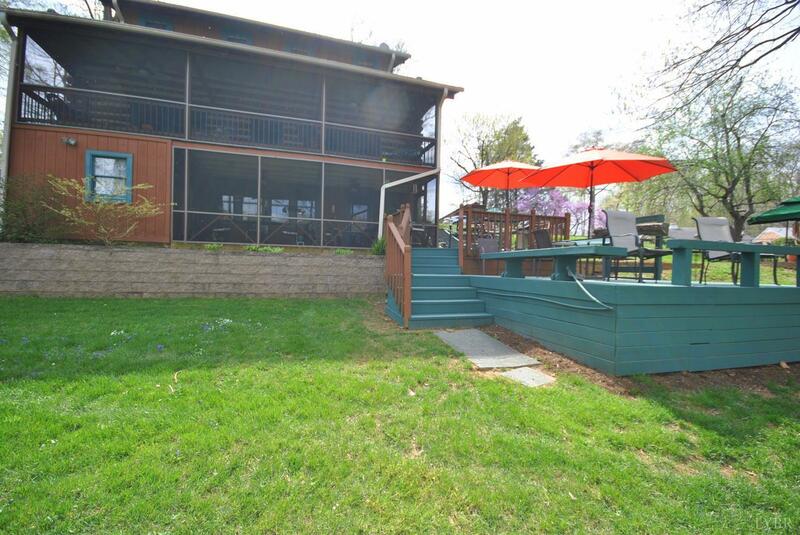 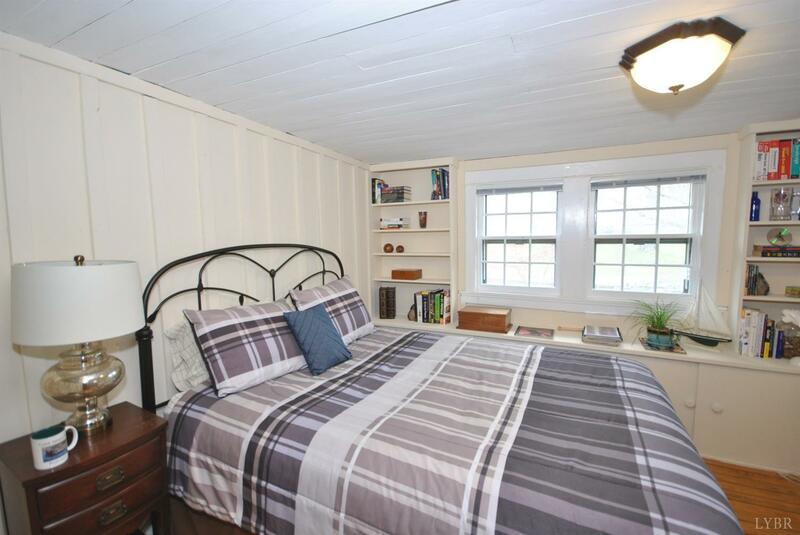 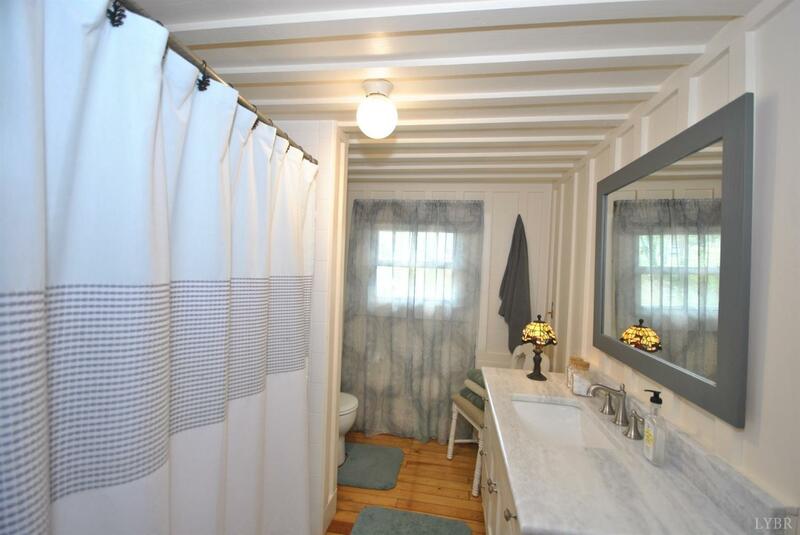 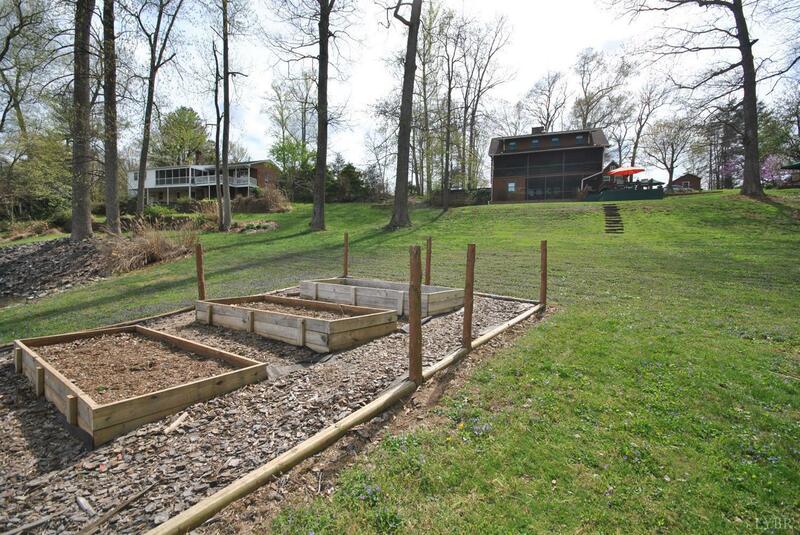 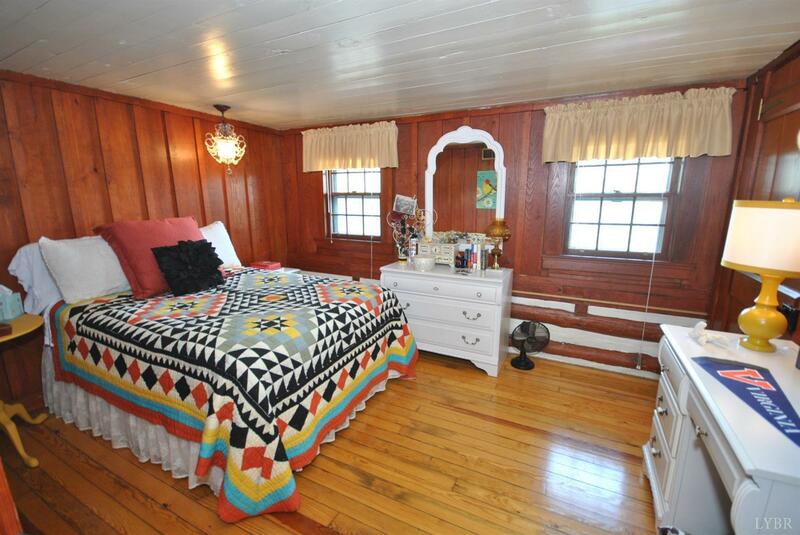 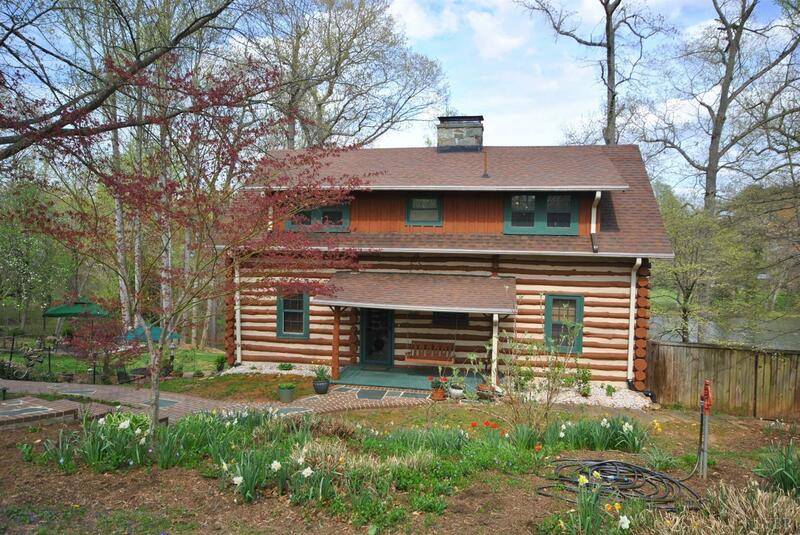 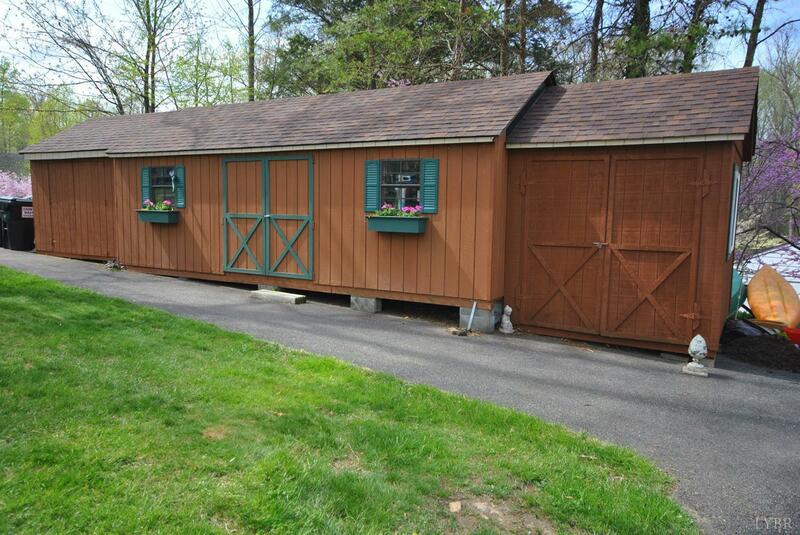 This inviting home once called, Rock-A-Way'' sits on 120' of lake frontage with dock. 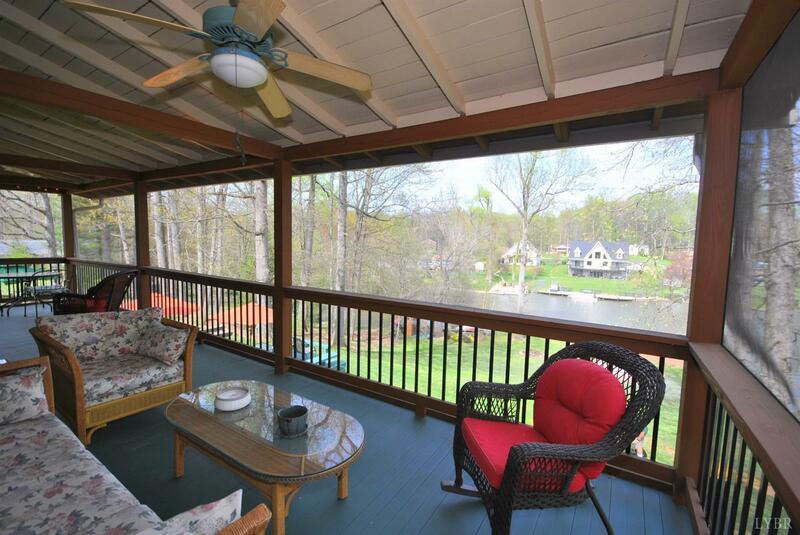 Terraced decking overlooks the water where you'll want to start the day, and then finish it on the screened porches watching the lights on the water. 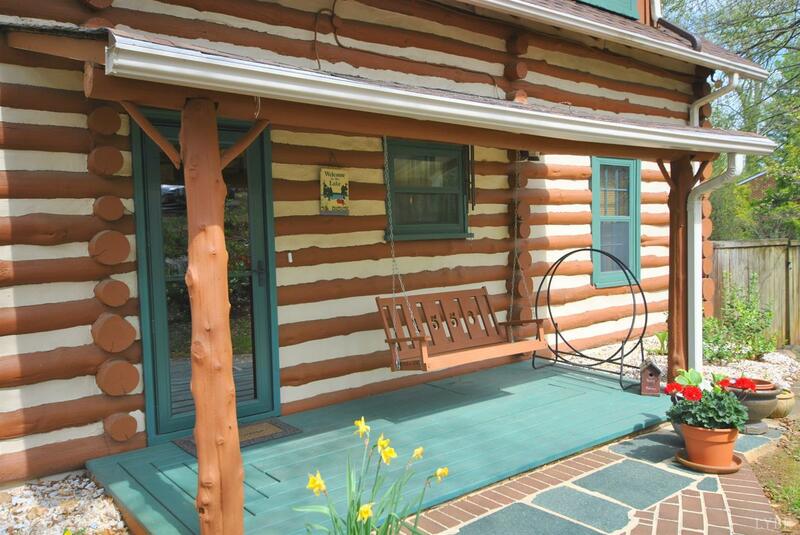 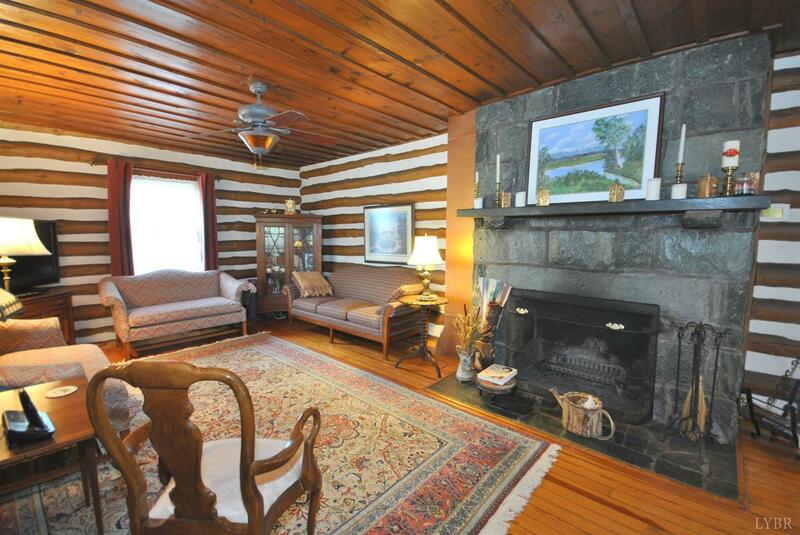 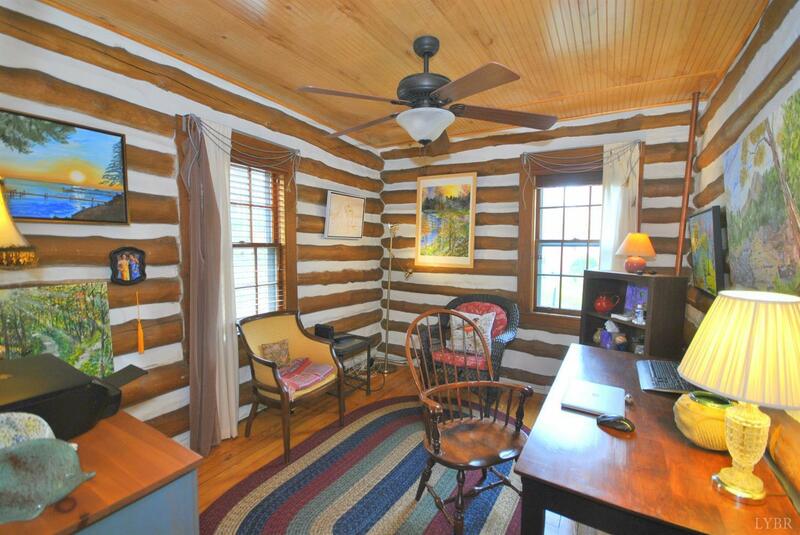 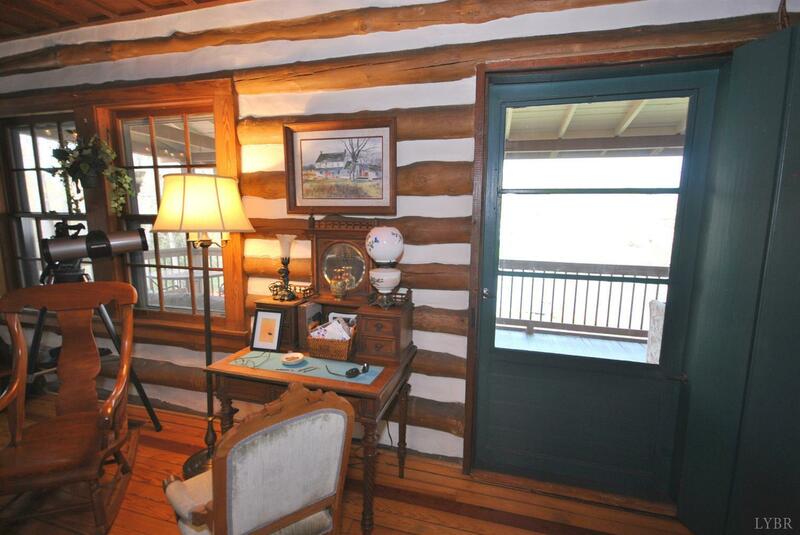 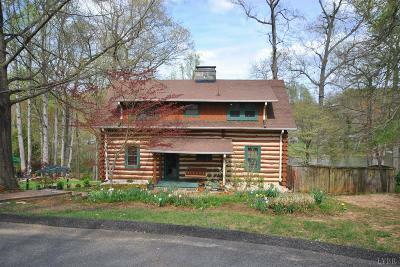 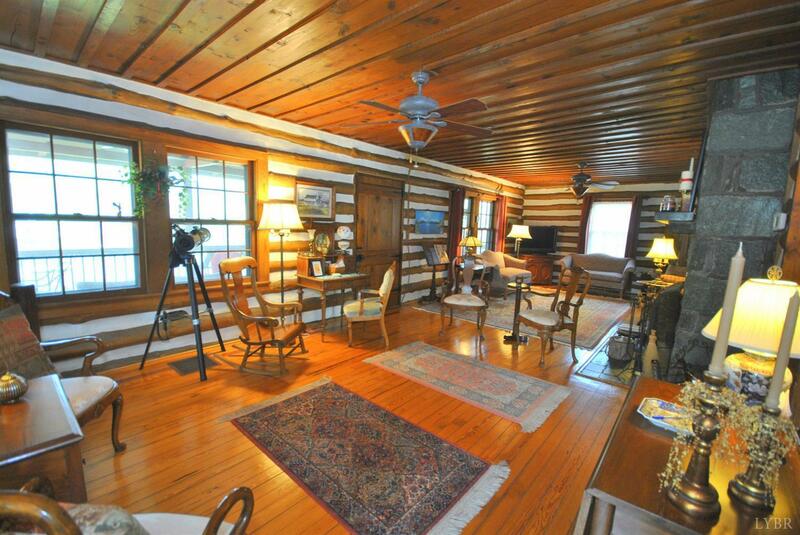 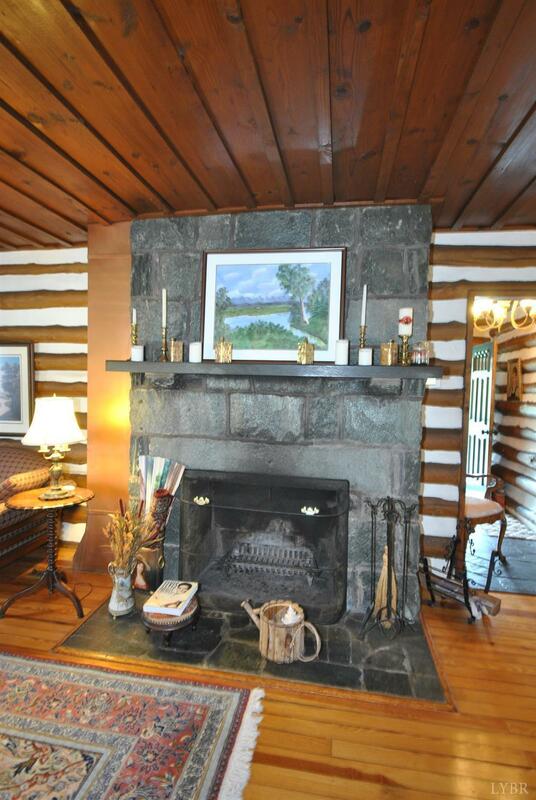 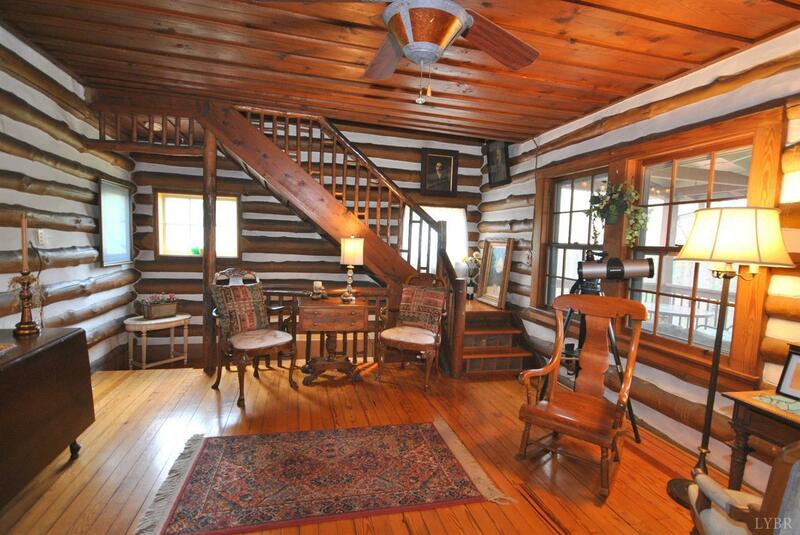 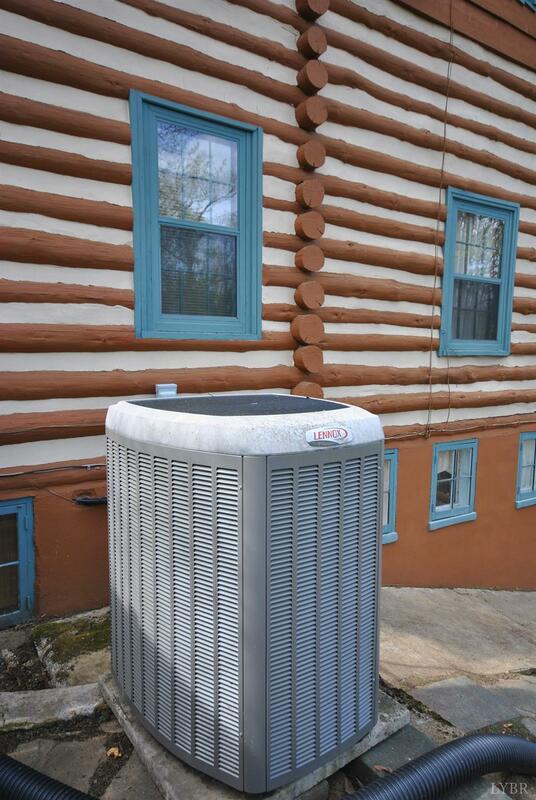 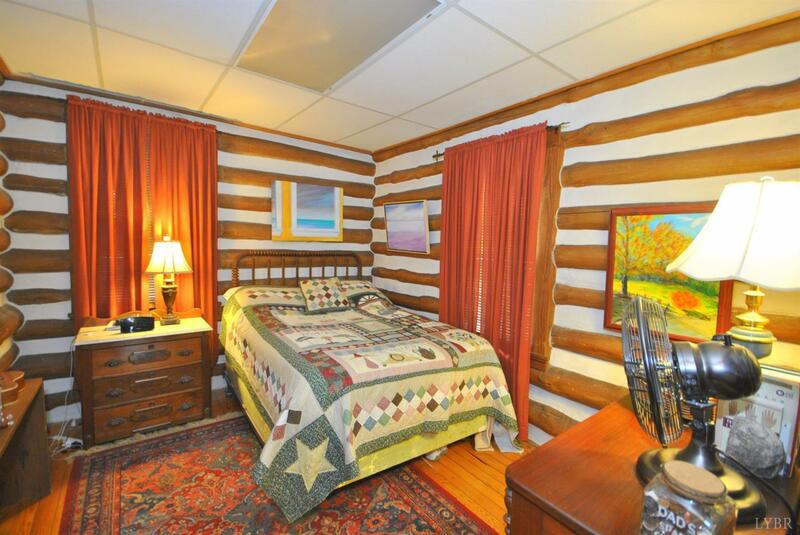 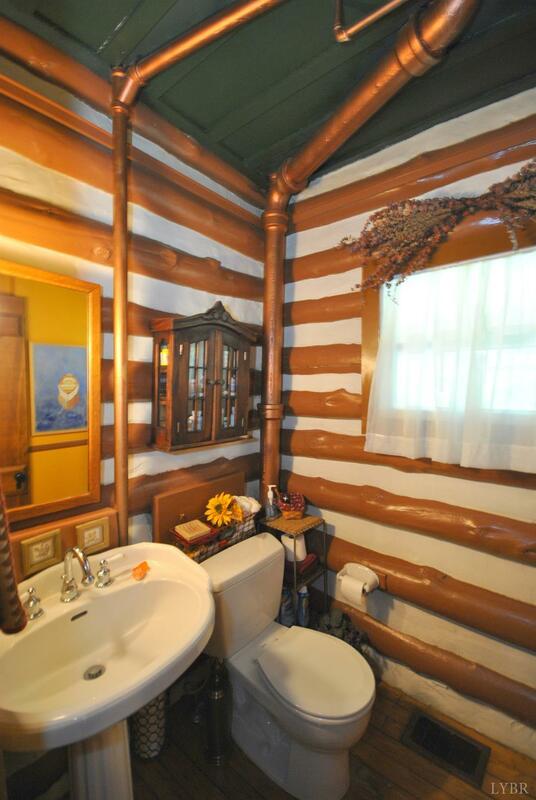 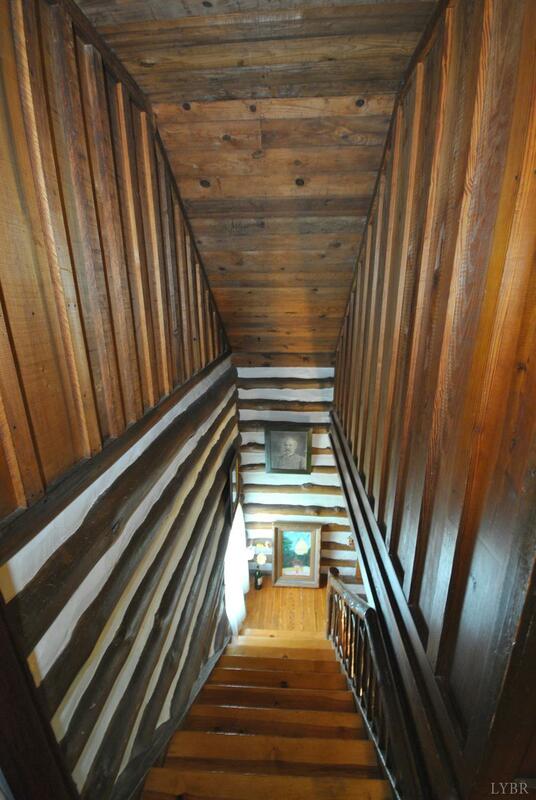 Log homes offer good performance in terms of fire and earthquake resistance and heating and cooling costs. 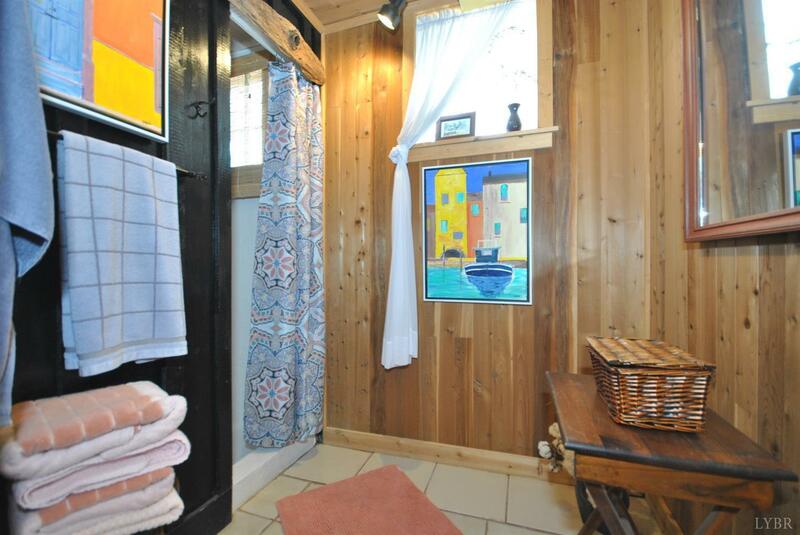 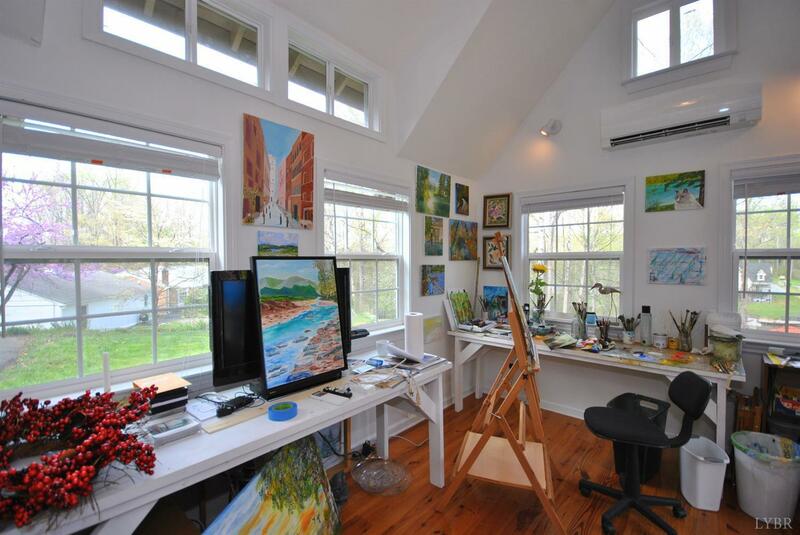 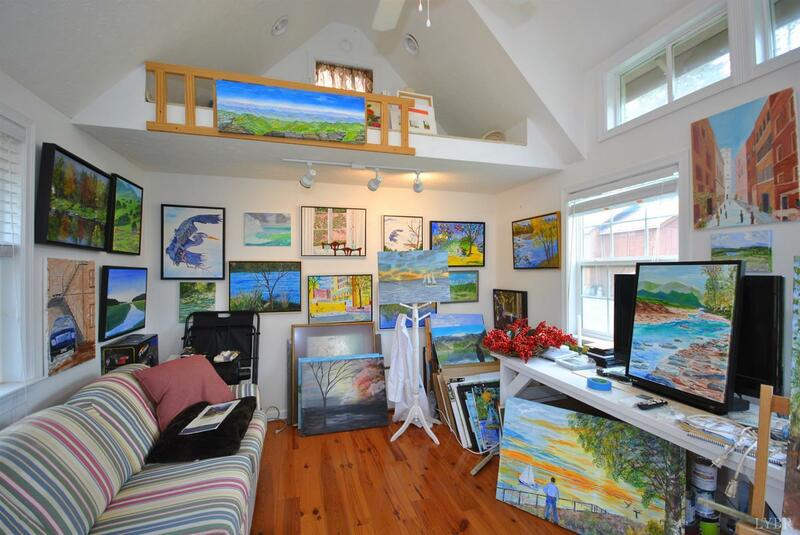 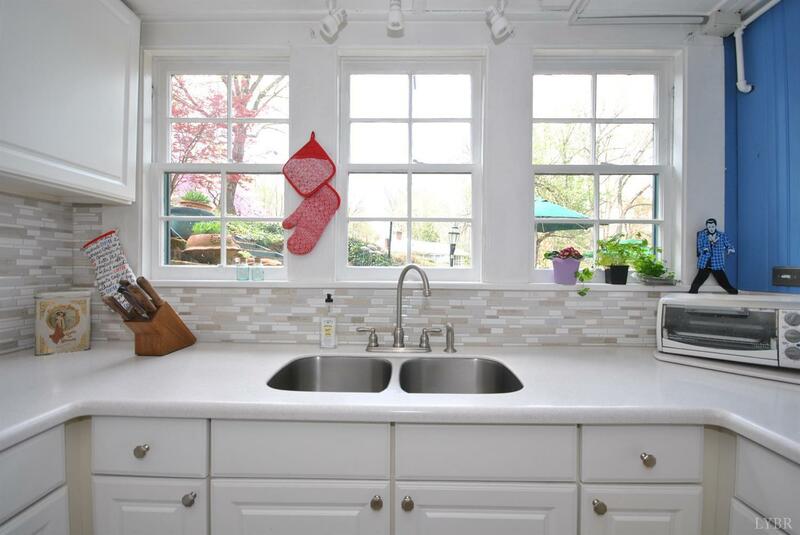 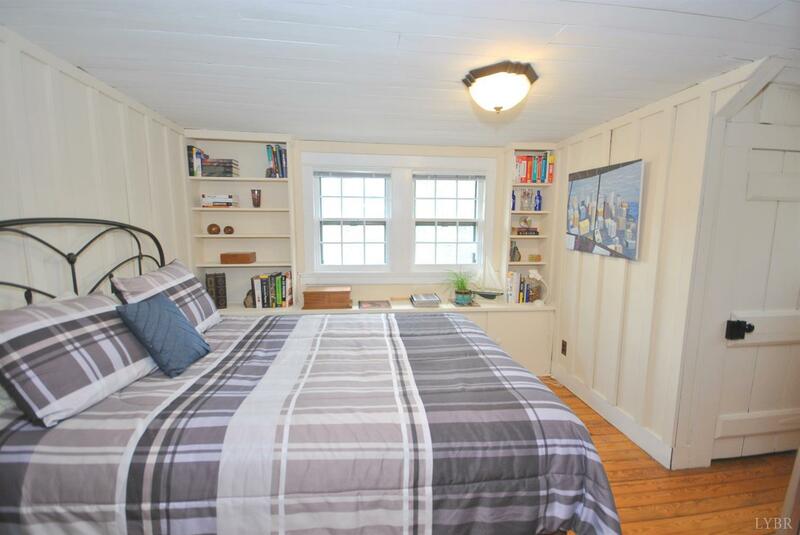 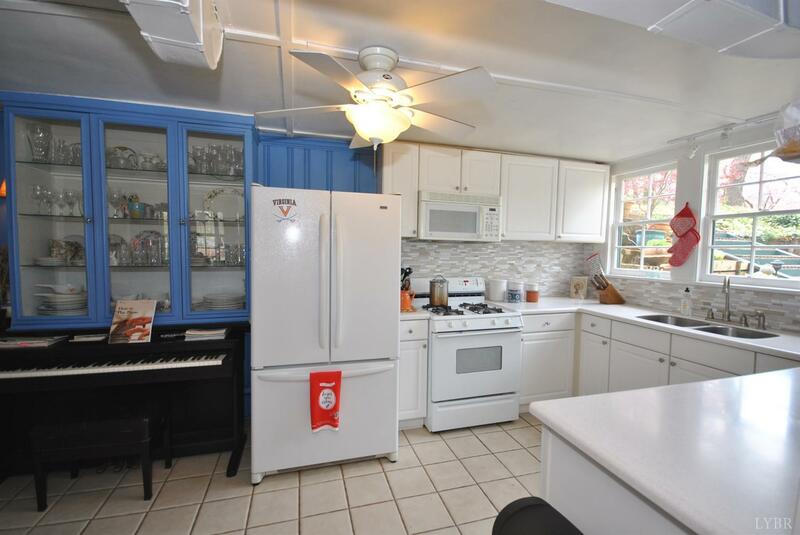 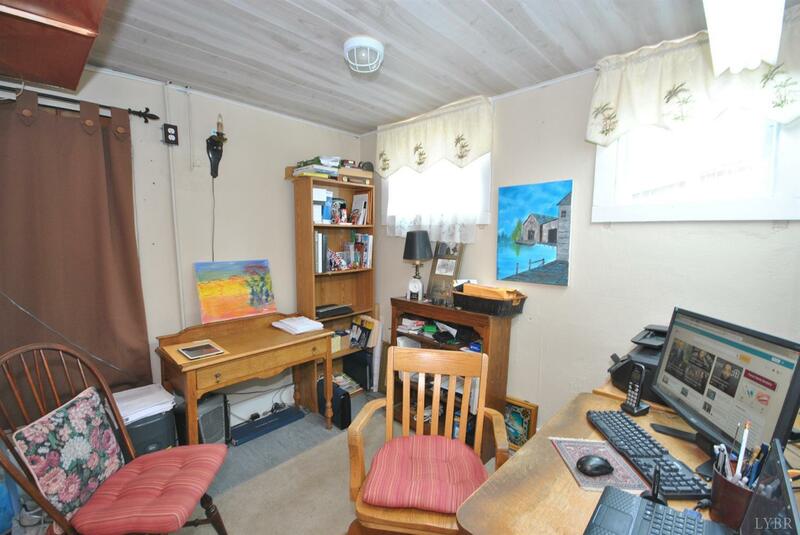 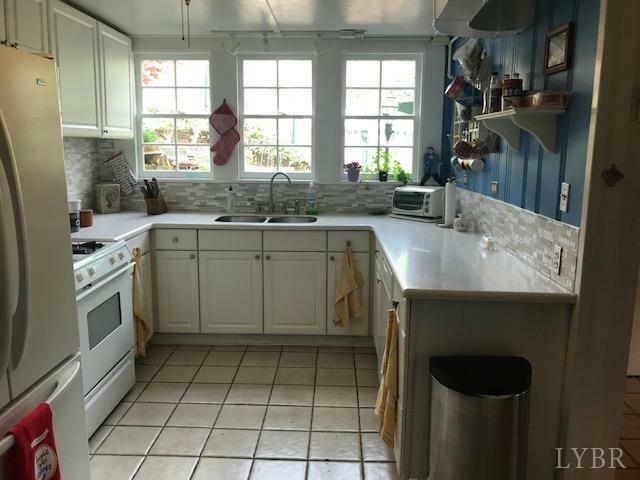 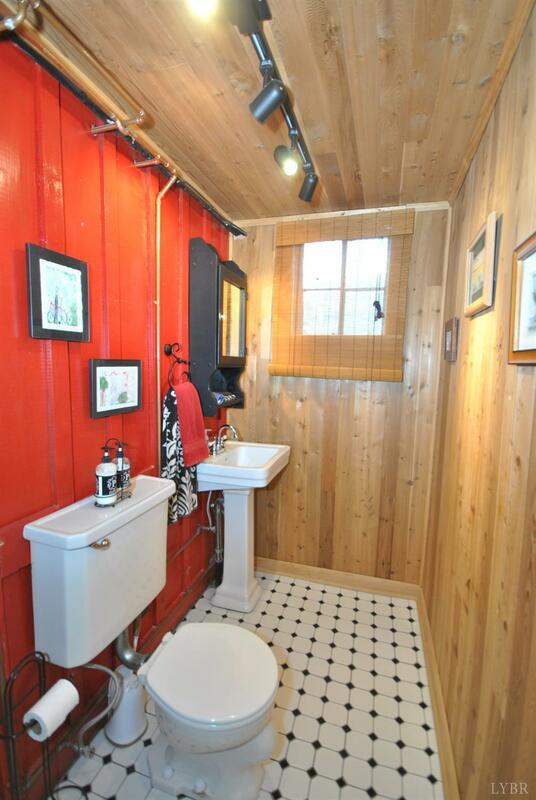 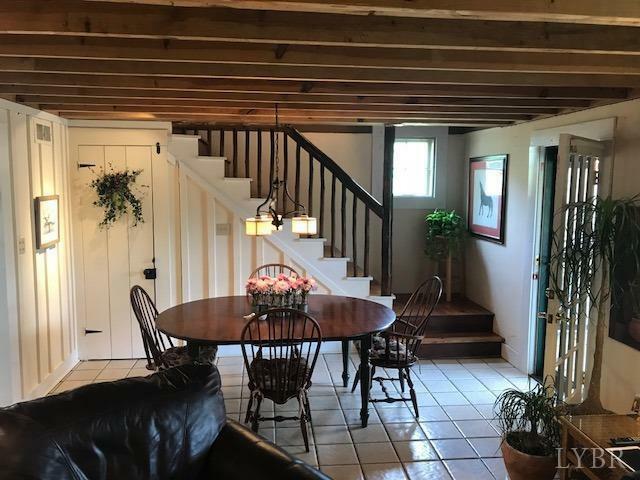 This unique and beautiful home not only has three finished levels but includes an artist studio on property. 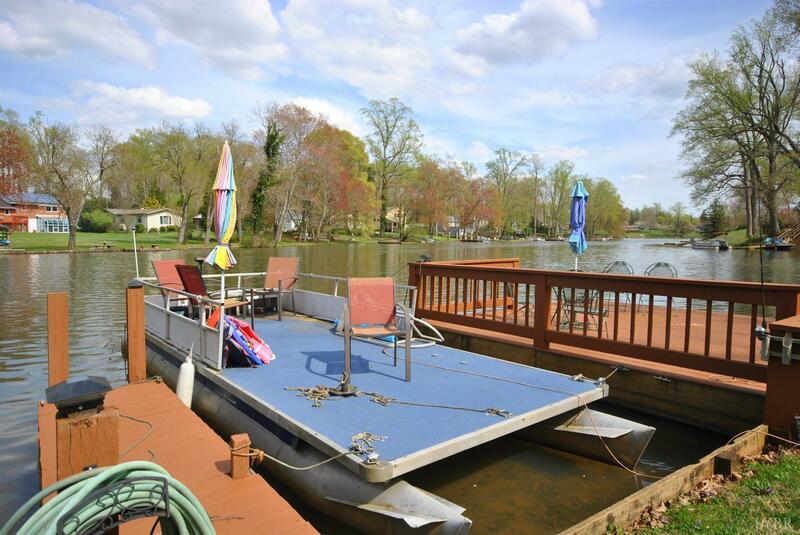 The current owners will only pass the keys to you if you promise to love it and enjoy it as much as they have.